Magento Hosting Scalable, cloud-based hosting for Magento 1 and Magento 2. Why take risks with your ecommerce hosting? 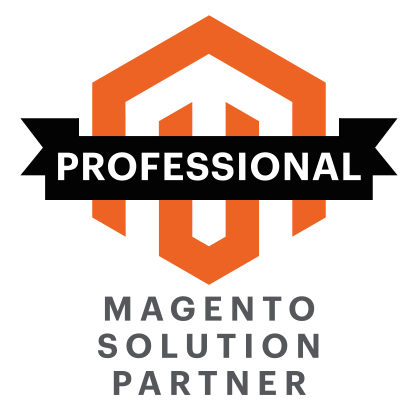 On Tap have a deep understanding of what it takes to build a reliable and resilient Magento hosting platform. Our On Tap Magento Cloud gives you the flexibility to grow and with the confidence that your hosting is adequately supported 24×7. On Tap are unique because not only are we experts in building Magento solutions, but we are also experts in hosting it on an Enterprise scale. This unique insight means that we are closely aligned with the needs of your ecommerce business in ways other providers cannot match.